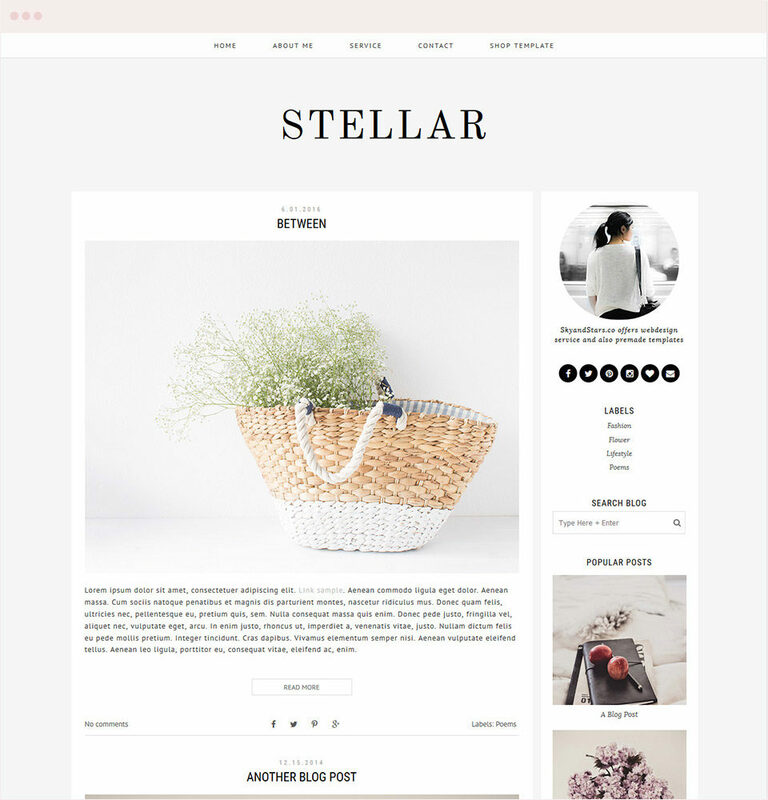 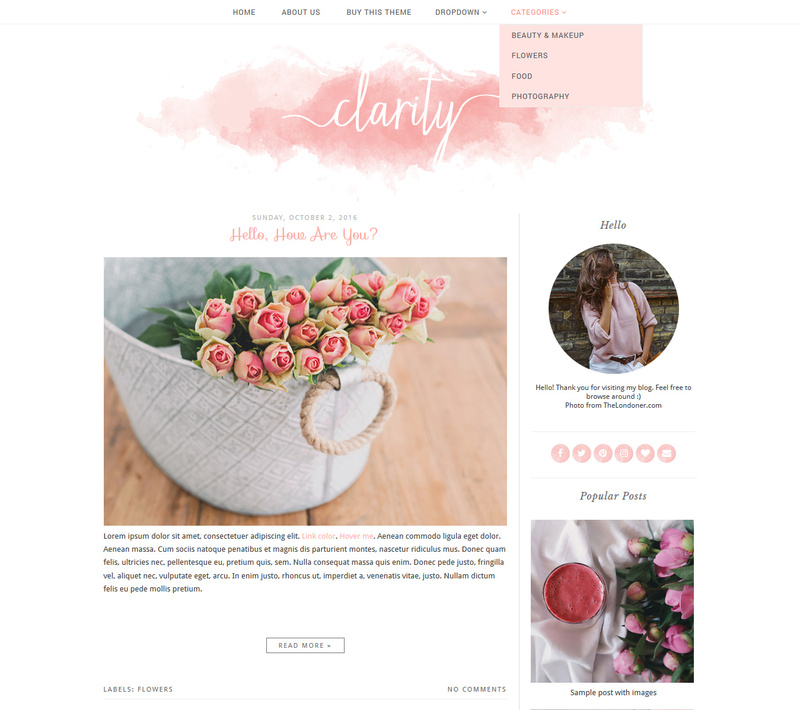 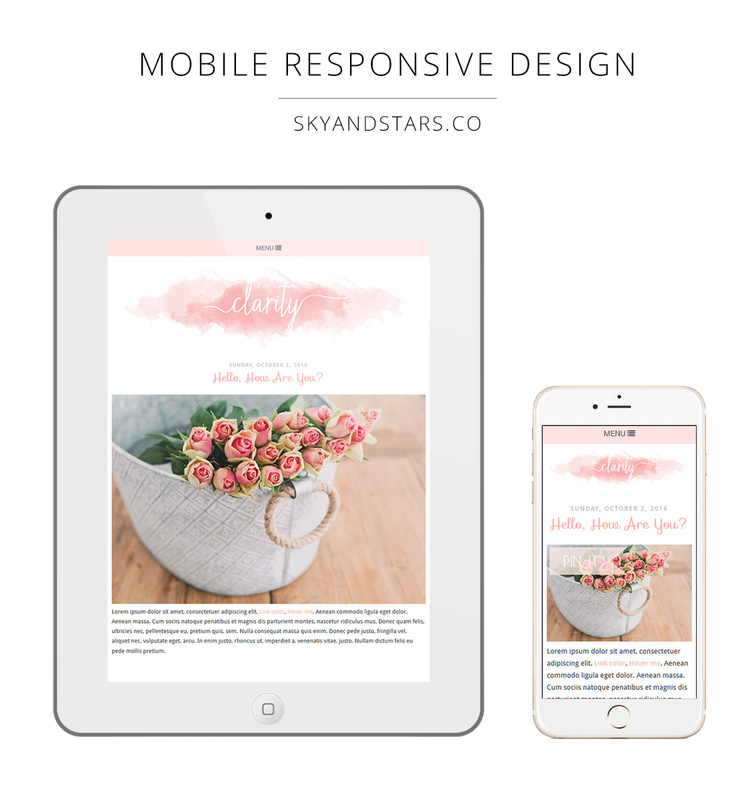 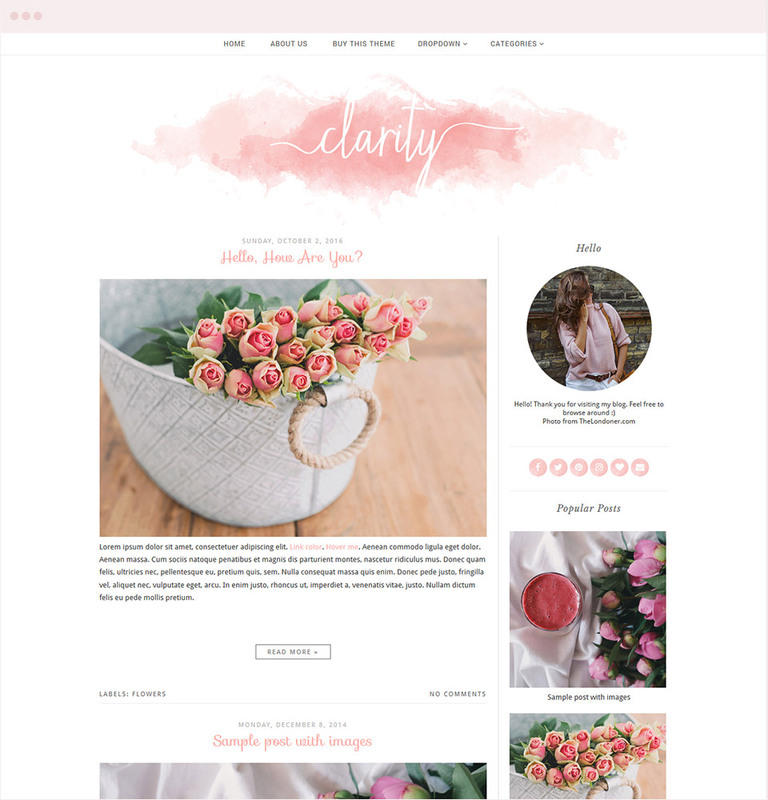 Clarity is a feminine pink watercolor responsive blogger template. 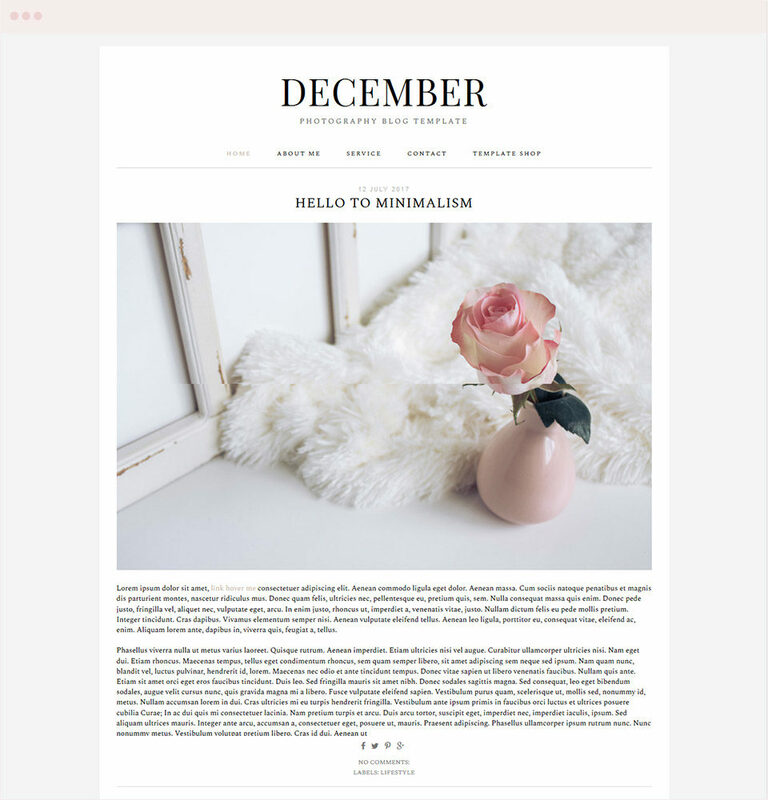 This template main features are : Responsive Design, Drop down menu, automatic categories on the menu, unlimited social media icons, PIN it button, and Back to top button. 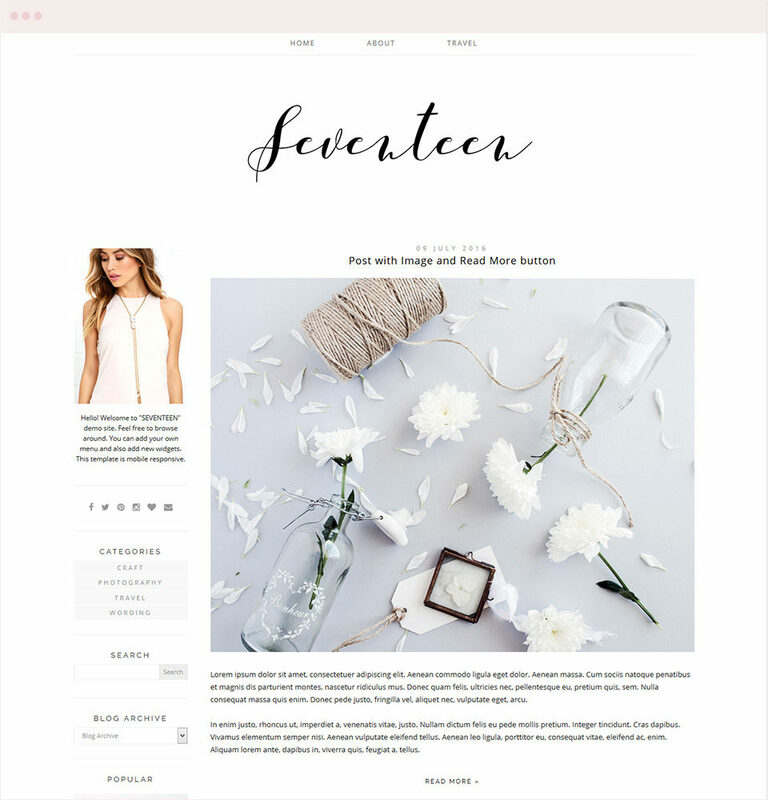 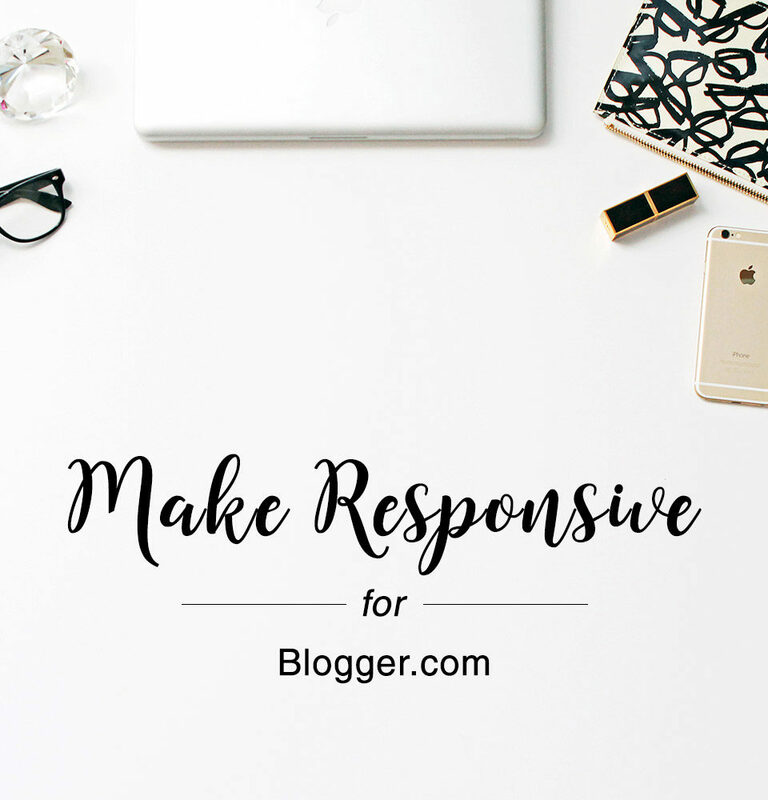 – Posting area : 680 pixel, Sidebar : 280 pixel.